Beautiful colorful season; when the light starts changing, and the colors in all the leaves turn red, orange, yellow... and when the air gets fresh and crisp but the sun is still showing bright and hot at mid-day! What a beautiful season that is! From 4th to 30th November, Borgo Egnazia will let you witness the making of olives into extra virgin oil via an unforgettable 3-day experience, during which some expert farmers of the area, the keepers of the rural heritage for generations, will walk you through the discovery of the olive. You will experience from hand-picking from the fields to its cold-pressing at an authentic subterranean mil, plus some delicious tastings of ‘made in Puglia’ extra virgin olive oils, matched with typical food products such as ‘frise ’, cheese and home-made bread. Add to this a cooking class about oil-based traditional recipes and still-life drawing class to put on canvas olive groves and the sea. Indeed, a very unique and authentic Fall experience! Get healthy and re-boost during this Fall season! From 8th to 12th of November, Marbella Club offers a 4-day wellness retreat led by Amanda Hamilton. During these 4 days, you will experience a personalised detox-style cuisine, gut health daily boosters, healthy cooking workshop, daily activity programme, evening meditation, personalised treatment at the Award-Winning Thalasso Spa and 2 BIA (Bioelectrical Impedance Analysis). From November 1st to May 31st. Fall is the perfect season for hikes and bird watching in the region of Alentejo. Why not add some delicious wines and stunning properties? Discover Alentejo, one of the most authentic provinces of Portugal. You will discover all that is unspoiled and genuine. Spend one week in 3 beautiful and charming family-owned estates. Experience the Alentejo, it's food, and its exquisite Award-Winning wines the way the Portuguese do! Hope you enjoy this Fall season as much as we do! In our previous post The Best Food is in Europe we took you to Italy and shared our favorite restaurants and best places to eat in some of our Italian destinations. Now, let's continue the gourmet journey to our other destinations; Spain, Portugal, and France! We'll travel to Andalucia, in the charming town of Marbella. This little town has a variety of local restaurants to choose from and some precious hidden spots with real Spanish flavors and character. Here are a few of our favorites; Buenaventura restaurant is a cool Spanish-Mediterranean cuisine from Andalucia, that offers dishes prepared with the best market raw material and great Champagnes selection and wide wine list with more than 300 references of the best Spanish wines. El Altamirano, is very simple, unpretentious and one of the Best local seafood restaurant in Marbella. For a real local experience Bar el Estrecho is the typical tapas restaurant known for its "gambas al pil pil" and genuine Spanish vibe. 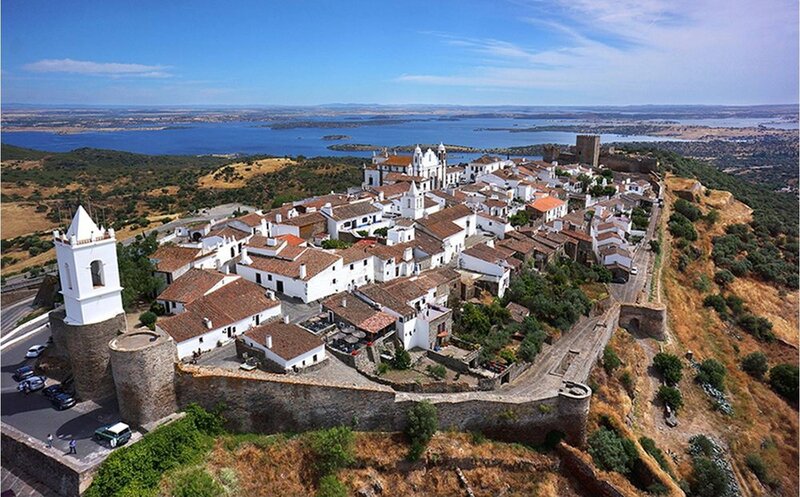 We'll cross over to Portugal, to the beautiful region of Alentejo. This wine-growing, historical and cultural region has a lot to offer, so we have picked the hidden gems and some of our favorite places to eat in the area. Sabores de Monsaras is one of the best places to experience a traditional Alentejo meal. Mrs. Isabel is the owner and also the person responsible for all the amazing dishes that come out of the kitchen. Also to mention is the superb view over the Alqueva lake. Adega Velha restaurant is set in a typical tavern where the floor is irregular and the recipes come directly out of an antique book, passed hand in hand through generations. If you are lucky you might even witness men singing Cante Alentejano, traditional songs from the Alentejo. A visit tothis tiny restaurant Tasquinha do Oliveira, is not to be missed. Typical and genuine, with only 6 tables inside. The delicacies which come out of Mr. Oliveira’s kitchen are made by his wife’s gifted hands. What stands out in this restaurant is the quality of the food and the cosy atmosphere. 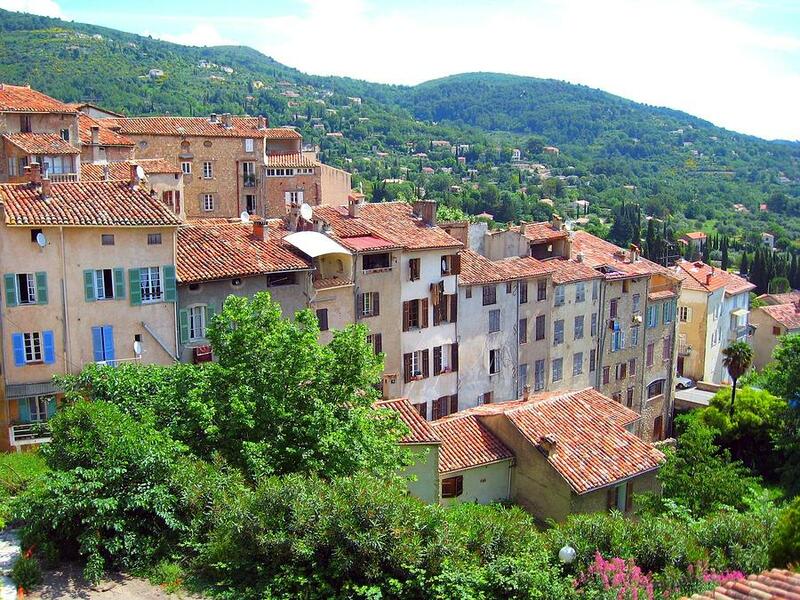 Now let's travel to the beautiful region of Provence Cote d'Azur. The region offers a wide range of experiences between the very chic and urban coast to the authentic and modest Provencial villages. Here are our suggestions for the most delicious and authentic Provencial experiences. In the charming village of Fayence, in its square is la Gloire de mon Père restaurant located in the former family-owned bakery. A charming restaurant featuring a large terrace around a majestic fountain under bicentennial plane trees. An ideal spot to enjoy a refreshing lunch after visiting the village’s cobblestone streets and to discover Provencal and Mediterranean flavors in an informal atmosphere. Located in the village of Lorgues, the truffle restaurant Chez Bruno is one of the best known restaurant in the region. Famous for welcoming celebrities from around the world, Bruno and his sons offer surprising truffle menus, from starter to dessert in a traditional Bastide hidden in the woods. L’Escourtin is an uncommon Michelin-starred restaurant located in an old mill from the 18th century. Chef Philippe Choisy selects fresh seasonal produce and enhances the Provençal flavors through his traditional cuisine. A must! Bon appétit! Bom apetite! Buen provecho! Here is the full list of Querido's Favorite Restaurants in all our destinations.